Will Google Glass change the way we look at digital security? Yesterday, Apple CEO Tim Cook said, “It can be weird,” when he described using the voice-dominated functions of the much anticipated Google Glass. And it got me thinking. Beyond the inevitable, “Is that crazy person talking to himself or just using Google Glass?” conundrum, using Google Glass in public will be weird from a security perspective as well. In the current world of smartphones and tablets, our connection to the internet and its wealth of information is just a lock screen away. Certainly, it would take only a moment to look up a new acquaintance’s Facebook profile or find them on LinkedIn while you’re out and about. But the key here is that to use a smartphone you have to reach into your pocket, take it out, and use thumbs and fingers to actually do something. And while you’re doing it, your actions are obvious to anyone around you. Google Glass could change that. With a device that’s able to take pictures, record video, and access the web while mounted right in front of your face, Google will further blur the lines between your life on the internet and that in the real world. And in much the same way, the lines between real world security and cybersecurity will also be blurred. Imagine living in a world where people all around you are wearing Google Glass. Wouldn’t you wonder what they’re up to? Are they taking your picture? Are they recording what you’re doing? 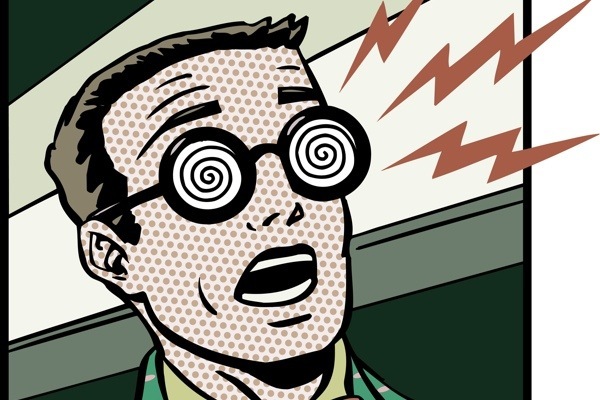 Is it possible that a whole new culture of high-tech voyeurism will develop? And what would this mean for cybercrime? Would cybercriminals start targeting based not on random IP addresses, but on how much money it looks like you have as they pass you on the street? What about meeting new people? With the ability to snap a photo unnoticed, would you be tempted to do a reverse image search on that cute girl at the café before introducing yourself? When anyone can go from simply seeing you on the street to finding your online profiles in a matter of minutes, the management of your online exposure will be even more important to your privacy than it already is. I’ve posed a lot of questions and frankly, I don’t have any of the answers. Perhaps, to a certain degree, this is all an exaggeration. But we also need to be very aware that we are indeed moving into a future — with or without Google Glass — that will blur the lines between private and public. And in that future, nobody but you will be responsible for your digital safety and privacy. When anyone can go from simply seeing you on the street to finding your online profiles in a matter of minutes, the management of your online exposure will be even more important to your privacy than it already is. 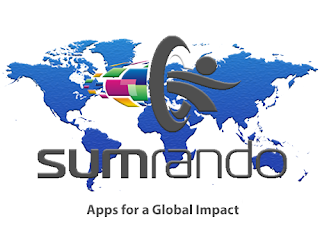 Try SumRando for free here. Is Google going to make passwords obsolete? How to confess to murder… And get away with it. Happy 40th Birthday to the Mobile Phone!